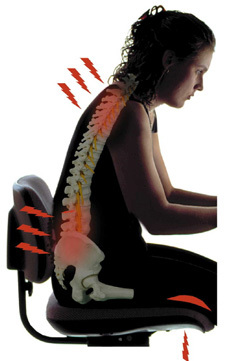 Pain when sitting affects many people. It can make life miserable. Luckily, there are new solutions evolving to eliminate, or at least reduce the problem.